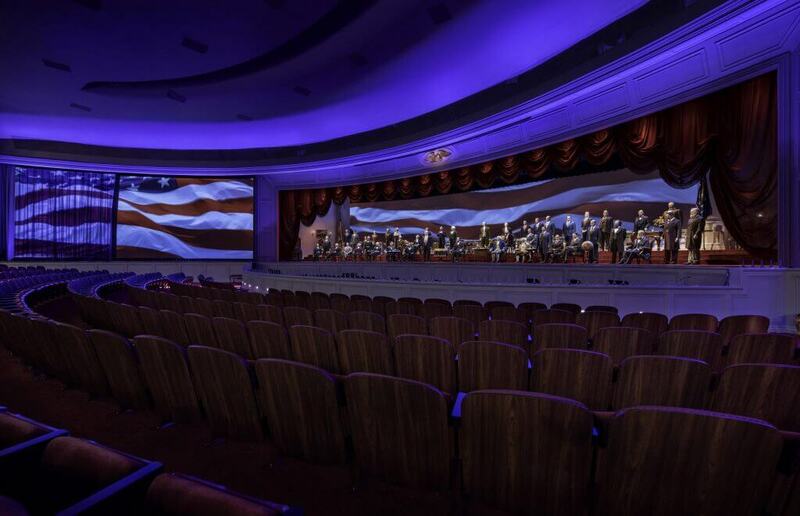 After a year of updates the Hall of Presidents has finally reopened with a completely new show. The new show includes a new President Donald Trump Audio-Animatronic and remarks that were recorded by President Trump himself. This continues the tradition of each current president having a speaking role in the attraction as it has been since the 90’s. Donald Trump’s Audio-Animatronic is also the most advanced one to be hosted in the attraction. This provides more facial movements to give a more realistic look.